Confectionery tycoon turned President of Ukraine, Petro Poroshenko, one of the most high-profile names in the ‘Panama Papers’ data leak, is maintaining that he did nothing wrong. Speaking in Japan on Wednesday, he denied putting assets in an offshore trust – or SPV – to minimise taxes. “Immediately when I became president, I declared that all my businesses I put in the absolutely transparent blind trust of the biggest investor bank in the world. Now I can mention this bank. This is Rothschild Bank,” Poroshenko told reporters in Tokyo. He added: “This company did not get a penny from Ukraine and the only purpose of that was a transparent separation of business of the Ukrainian President from any political influence. As Ukraine’s tax authorities said they would be examining documents relating to Poroshenko’s offshore assets, he insisted on his commitment to transparency. “I plan to introduce the significant reform which can make impossible…using offshore companies and offshore accounts in Ukraine. And this is the significant part of my next step of my reform programme,” he said. 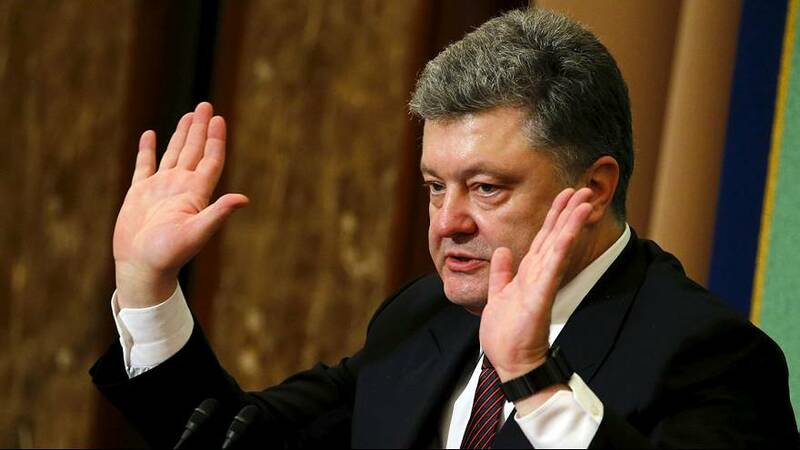 Poroshenko had already taken to Twitter to defend himself. He insists he handed over the management of his assets to consulting and law firms on taking office. Poroshenko has already faced criticism for not selling Roshen despite promising to do so.